For Sergers. 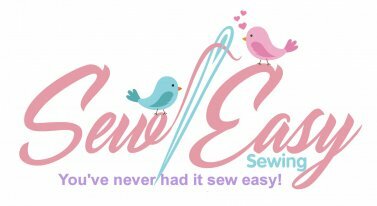 Not suitable for use in normal home sewing machines or embroidery machines. Machines should specify the ELX705 system. 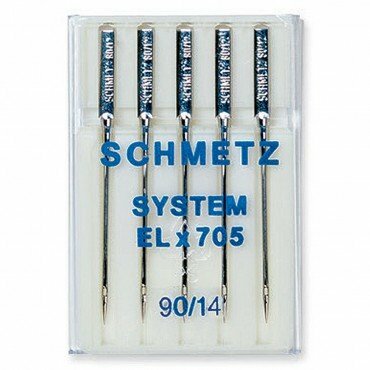 These needles are designed for use in electronic multi-purpose sergers that do the overlock, cover, safety and mock safety.